In the age of streaming entertainment, it can be hard to leave the couch. But movie theaters still offer a special experience for those willing to get out of the house. Want to see what's out there? Read on for this week's lineup of acclaimed movies showing on the big screen in and around San Francisco. For over 6 years, Matt Green, 37, has been walking every street in New York City -- a total of more than 8,000 miles. The World Before Your Feet tells the story of one man's unusual quest and the journey of discovery, humanity, and wonder that ensues. Boasting a critical approval rating of 100 percent and an audience score of 78 percent on Rotten Tomatoes, "The World Before Your Feet" has been a must-watch since its release on Nov. 21. Catch it on the big screen at Roxie Theater (3117 16th St.) through Friday, Jan. 4. Click here for showtimes and tickets. Boasting a critical approval rating of 98 percent and an audience score of 83 percent on Rotten Tomatoes, "Can You Ever Forgive Me?" has gotten plenty of glowing reviews since its release on Oct. 19. The site's critical consensus agrees with the Golden Globe acting nods given to its stars: "Deftly directed and laced with dark wit, 'Can You Ever Forgive Me?' proves a compelling showcase for deeply affecting work from Richard E. Grant and Melissa McCarthy." It's screening at UA Stonestown Twin (501 Buckingham Way) through Friday, Jan. 4. Click here for showtimes and tickets. 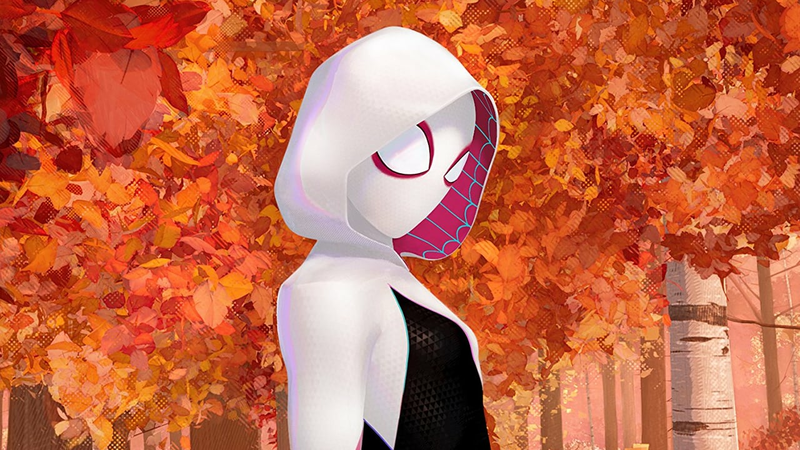 With a critical approval rating of 97 percent and an audience score of 95 percent on Rotten Tomatoes, "Spider-Man: Into the Spider-Verse" has gotten stellar reviews from both critics and the public since its release on Dec. 14. It's screening at AMC Van Ness 14 (1000 Van Ness Ave.) through Friday, Jan. 4. Click here for showtimes and tickets. With a critical approval rating of 94 percent and an audience score of 95 percent on Rotten Tomatoes, "Bumblebee" has become an unexpected favorite since its release on Dec. 21. According to the site, the newest Transformers film "proves it's possible to bring fun and a sense of wonder back to a bloated blockbuster franchise -- and sets up its own slate of sequels in the bargain." In the mood for popcorn? It's playing at AMC Metreon 16 (135 Fourth St., Suite 3000) through Thursday, Jan. 3. Click here for showtimes and tickets.